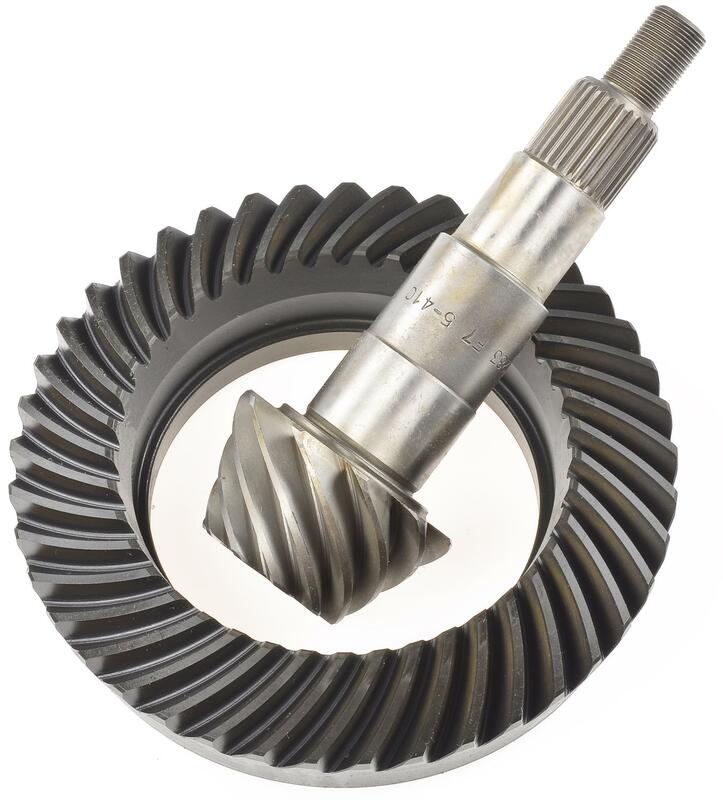 JEGS ring and pinion gear sets are made with high-quality grade steel to provide long-lasting use for street, highway, and the occasional race assault. They are manufactured utilizing modern machining and heat treating for added strength and durability for miles of trouble-free service. Marking compound and sealant included. Sets are also available with an install kit. Does JEGS 60023 fit your vehicle? Yes, this will work with your Mustang. Richmond Gear 83-1045-1 - Differential Complete Kit Ford 7.5"